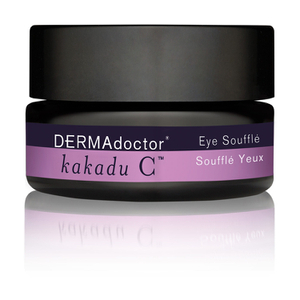 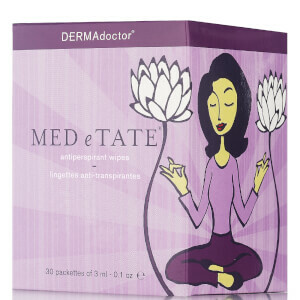 At-home skin treatments with synergistic results for the toughest as well as the easiest skin concerns! 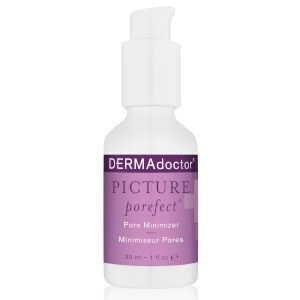 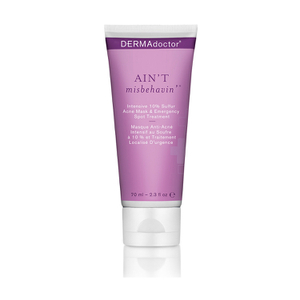 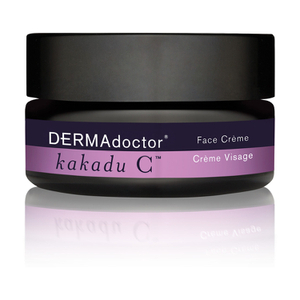 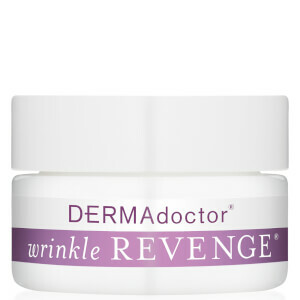 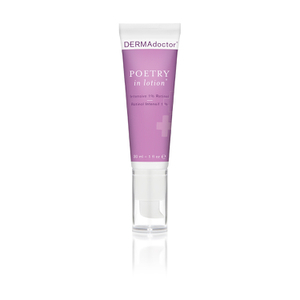 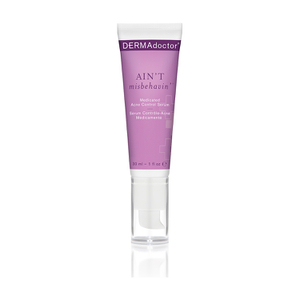 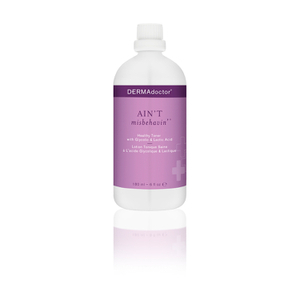 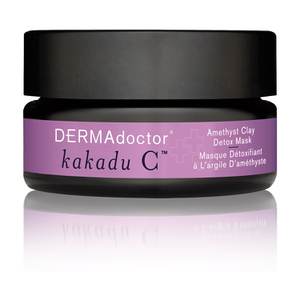 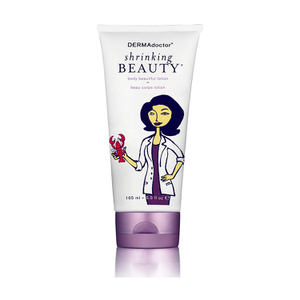 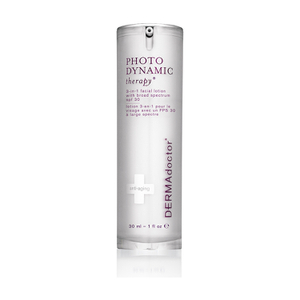 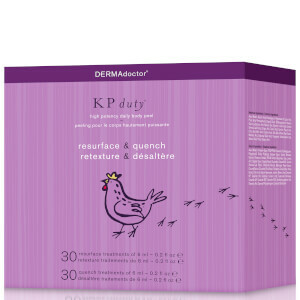 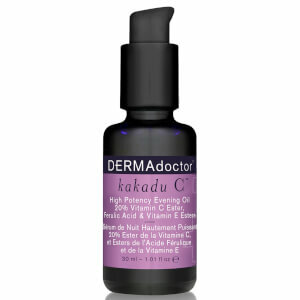 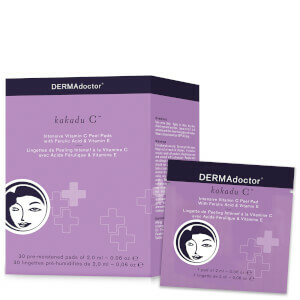 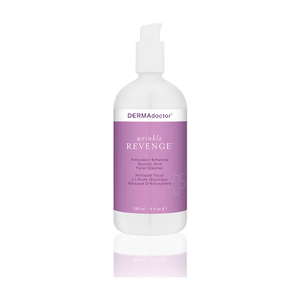 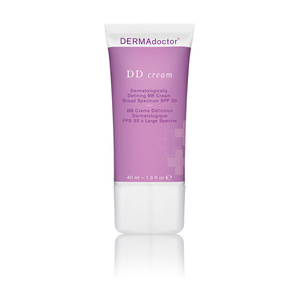 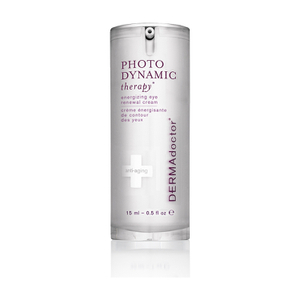 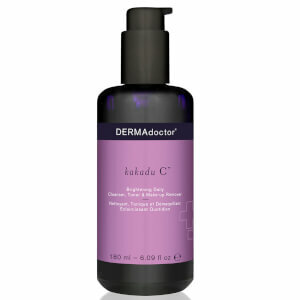 DERMAdoctor formulates elegant, hypoallergenic treatments which provide simplicity of regimen and help maximize results. 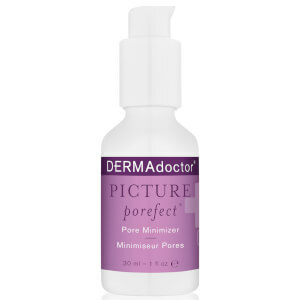 The consumer experience is further elevated as DERMAdoctor virtually eliminates the need for skin types through "smart" formulation technology. 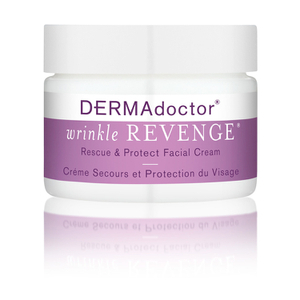 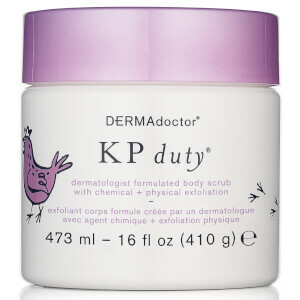 From anti-aging challenges to blemishes, chicken skin bumps and perspiration dilemmas, DERMAdoctor's range boasts a multitude of #1 best sellers, a collection of award winning products and a celebrity following. 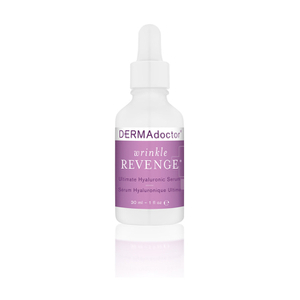 DERMAdoctor is truly just what the skin doctor ordered.